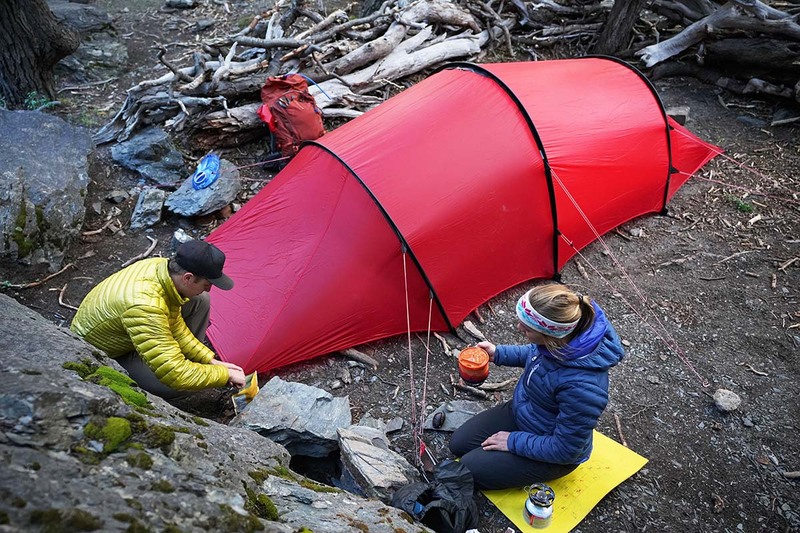 Welcome to the outdoor gear buyer’s guides and reviews here at Switchback Travel. It’s our goal to properly outfit your adventure with unbiased and honest recommendations of the best equipment and clothing on the market. Our buyer’s guides for hiking and camping, skiing, climbing, and mountain biking rank the best products currently on the market, and are tailored to cover all skill and ability levels. No single item is perfect for every person or activity, and as a result, we call out the pros and cons for each product and detail the important considerations in our “buying advice” sections found below the picks. Our team of writers spends countless hours outdoors getting to know the brands, trying out new products, and staying up with the latest trends (some are good, and some aren’t). If you would like to support our site after reading a review, please use the retailer links in our handy price comparison tools or visit our support us page.